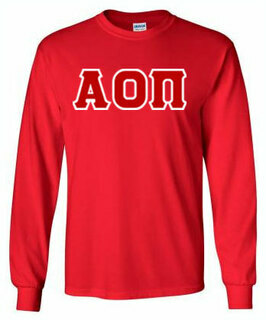 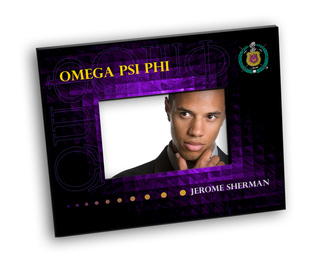 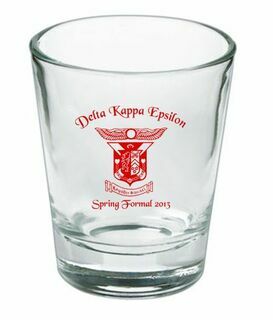 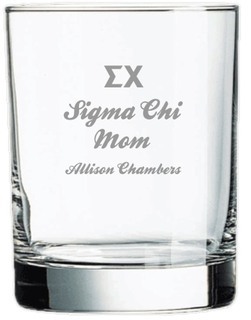 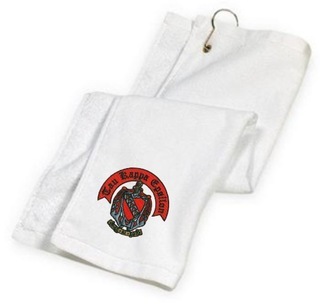 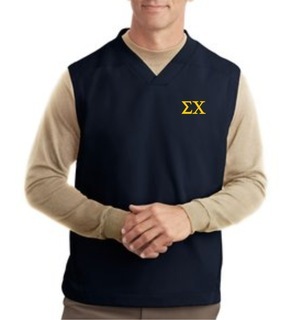 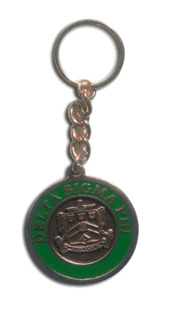 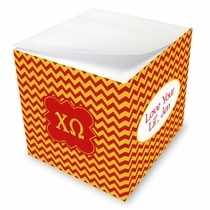 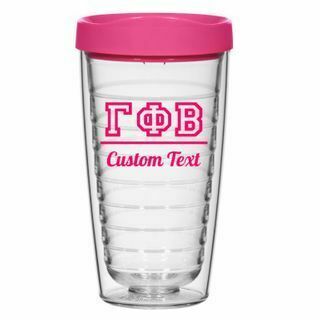 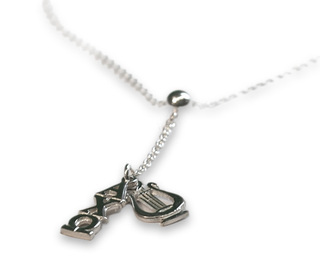 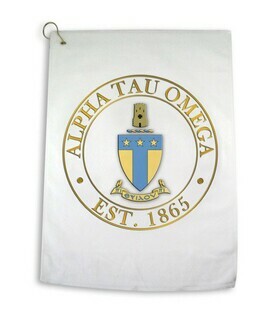 There's no better way to initiate a new member into your fraternity or sorority than gifting them the perfect, thoughtful item marked with your organization's letters. 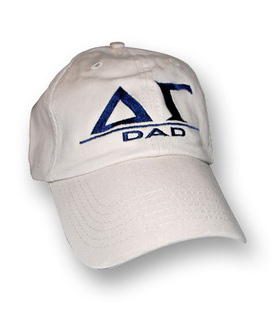 Even better, show chapter alumni that Greek life doesn't end after graduation. 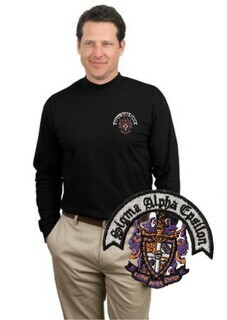 After all, when you join a Greek organization, you're in for life. Your Greek pride is important to you and those who share your letters, so find a way to proudly sport them in every possible way. 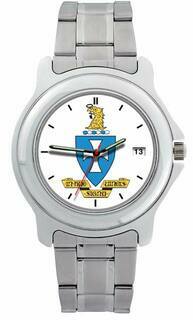 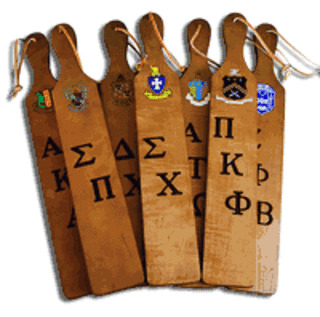 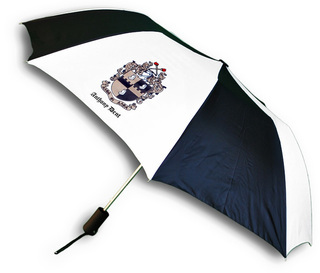 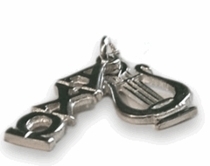 Greek Gear's selection of fraternity and sorority gifts includes items for all types of former or active members, chapter advisers or legacies. 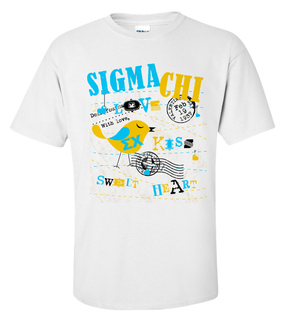 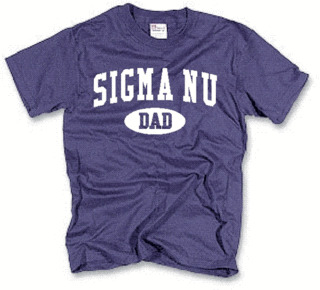 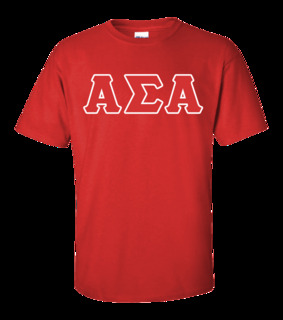 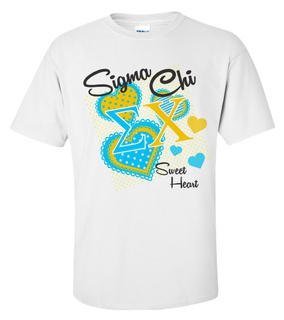 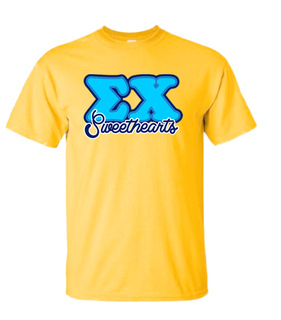 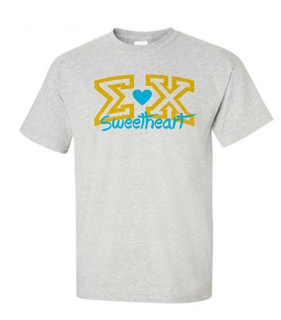 Find Greek event shirts, T-shirts for your big or little, gifts for fraternity parents and even specialized items like Greek gifts for the golf-lover and pet-lover in your life. 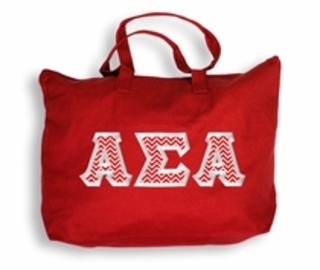 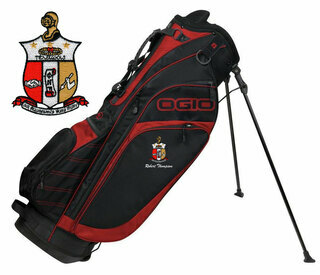 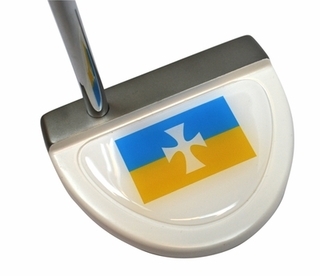 At Greek Gear, you can find fully customizable fraternity and sorority golf bags, balls and towels - perfect for the legacy who loves to tee off. 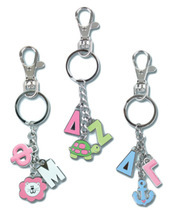 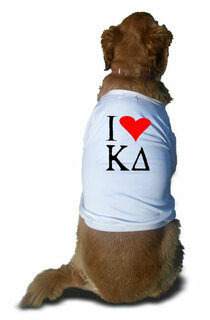 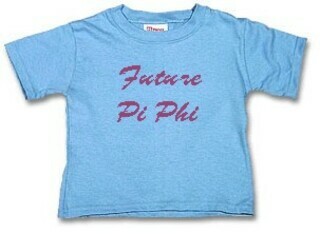 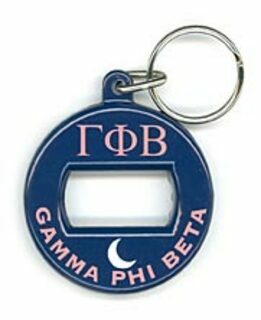 For the honorary four-legged member, pick up some pet gifts marked with your fraternity or sorority's letters. 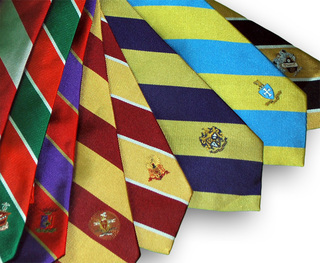 Fido will look smashing in his Greek dog collar, shirt or bandana. 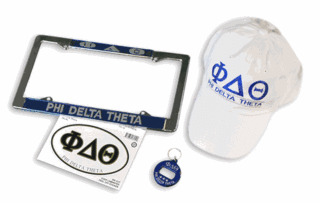 Greek pet-lover gifts at Greek Gear can also be fully customized for you and your furry friend, so he's sure to get a bid. 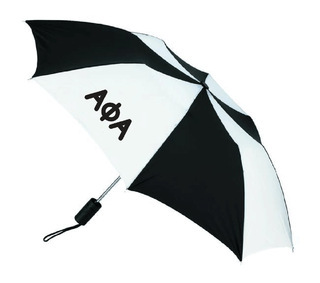 Greek Gear also has specialized items meant for new inductees, like tote bags, hats, iPhone cases, glasses, headbands and hoodies. 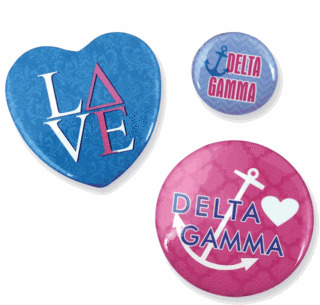 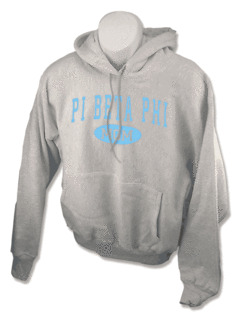 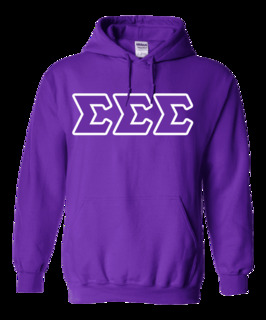 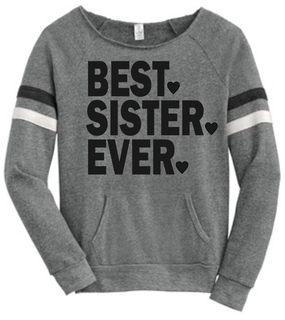 Welcoming your new sorority sister or fraternity brother into the organization is easy and fun with Greek Gear's selection. 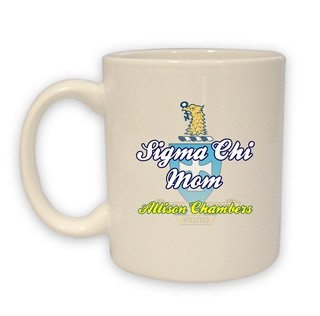 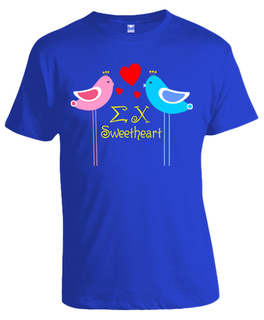 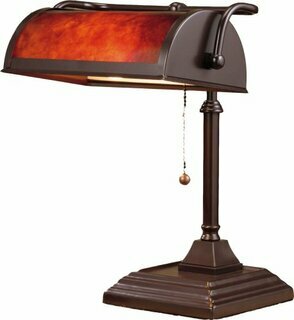 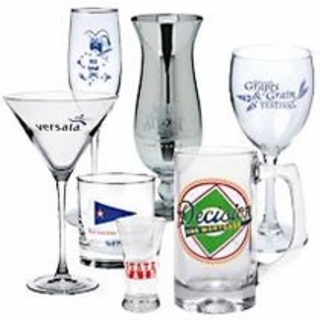 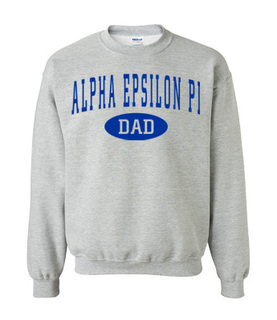 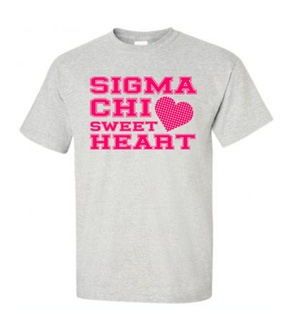 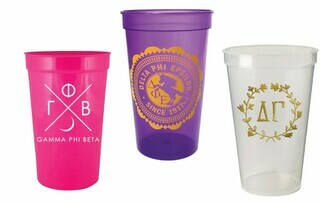 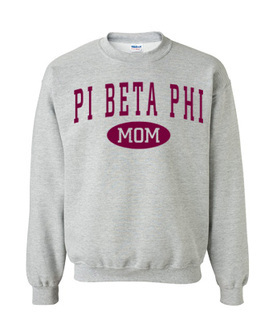 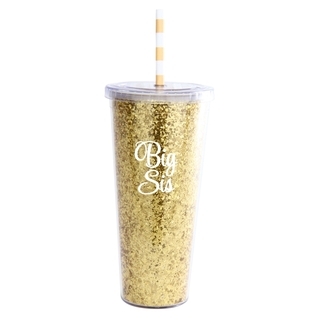 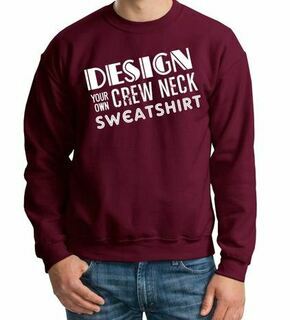 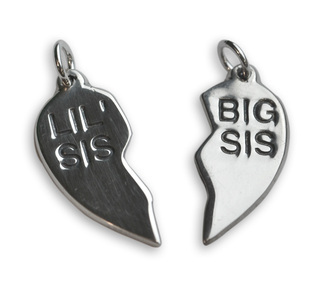 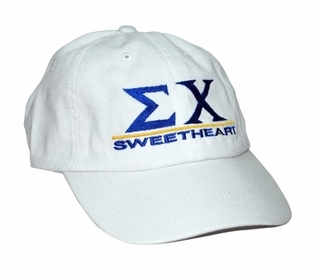 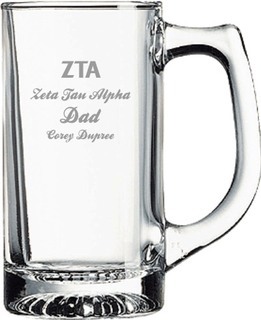 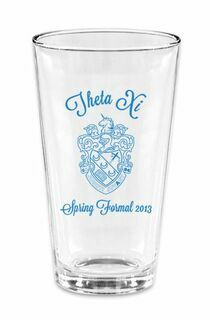 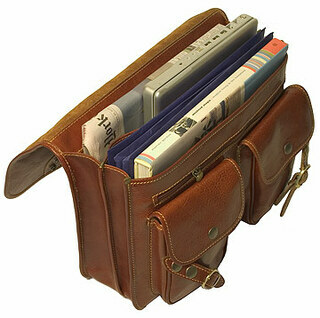 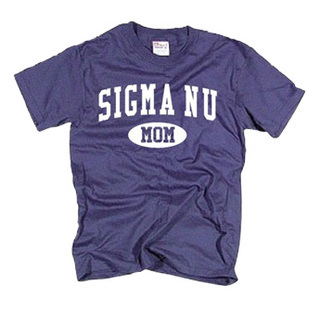 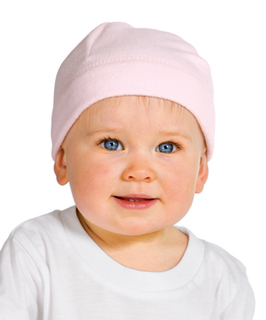 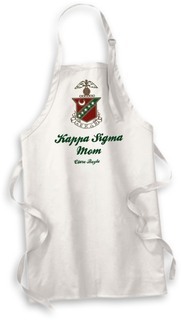 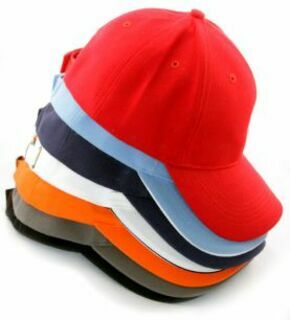 You can also find thoughtful, hand-picked items perfect for your fraternity boyfriend or sorority girlfriend as well as stuff for mom and dad, kids and graduates. 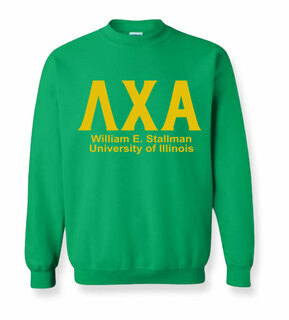 There's no place or time in life when sporting your letters is off-limits, so stock up now on the best customized fraternity and sorority gifts at Greek Gear. 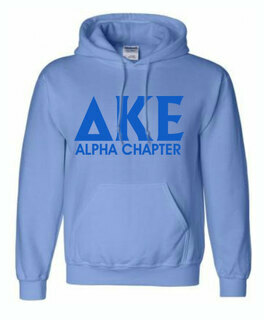 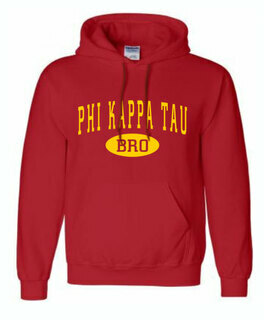 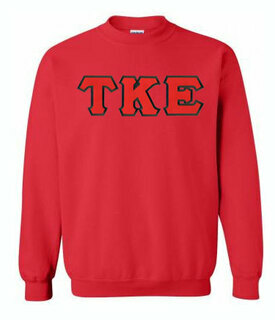 The Best Of the Best Nobody Sells More Greek Gear!